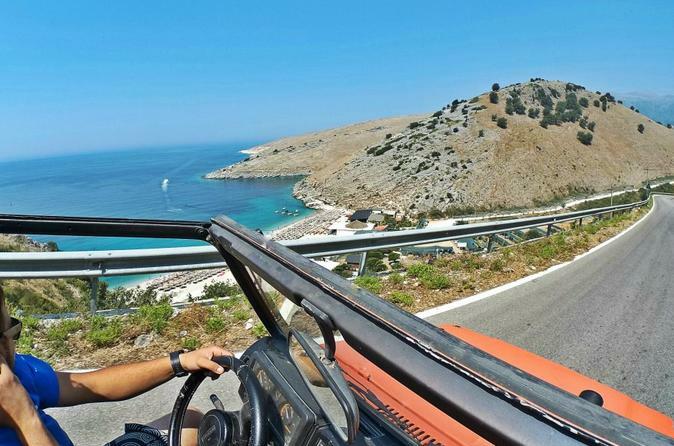 This off road tour in South Albania allows you to explore the attraction places and the most fascinating Albanian destinations. On this trip you’ll get the best of what this dynamic region has to offer. You will be following the off-roads with 4WD cars and taking part in activities like scuba diving, water sports and paragliding. Meals will be in rural guesthouses, agriculture farms and traditional restaurants. Relax in thermal waters, swim on the beach, and discover the Albanian culture. This tour is a mix of all of travel styles. This is a wonderful trek across borders in this tour through the Balkans, the winner of the WTTC Tourism for Tomorrow Award 2013. This small group tour travels through places where you can admire the real grandeur of the mountains. During your journey you will have the opportunity to discover totally unknown lands preserving their natural beauty, the ancient culture and traditions of their inhabitants. This is a discovery, a challenge, a new breathtaking experience. Albania is considered the hidden corner of Europe. Explore Albania Hidden Gems Tour in 8 Days. If you are the type of person who likes the nature and loves to explore the culture and the history of a country, then this is the trip for you. 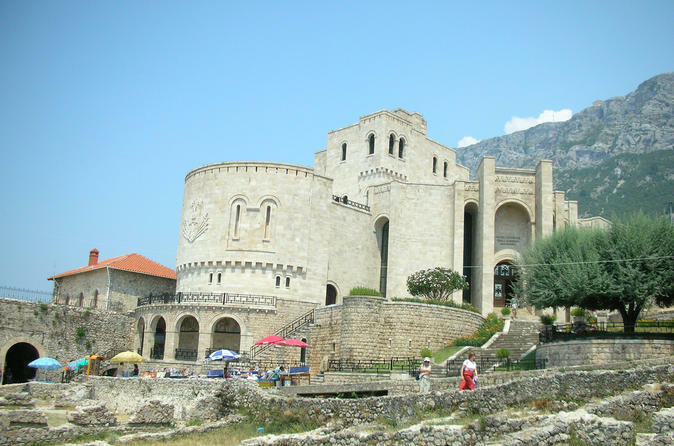 Gain an in-depth look at the Albanian medieval history. Visit farms and local families. 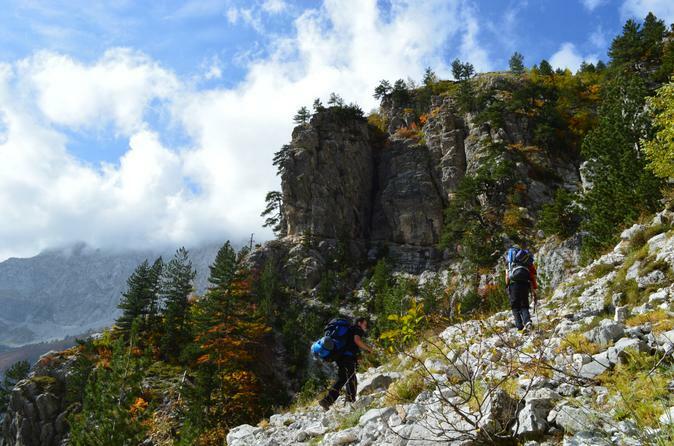 Walk in the beautiful National Park of Valbona and explore amazing views of the Alps. Take a 2 hour wonderful boat tour from Fierza to Koman Lake. 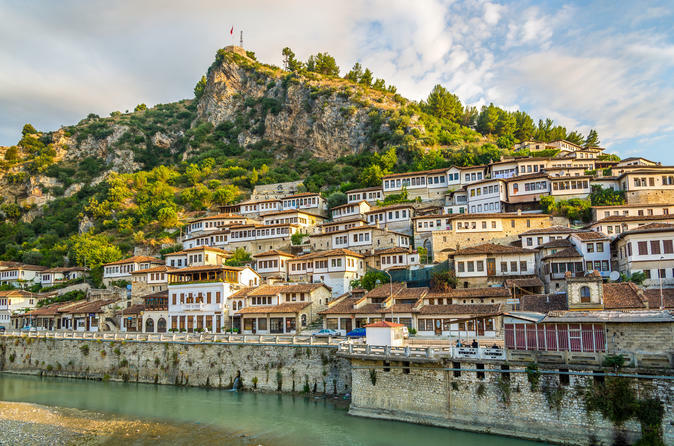 Visit the 2400 year old city of Berat, a UNESCO heritage site. Enjoy the best of Albania. Dajti Mountain was declared a National Park in 1966, and has an expanded area of about 29,384 ha since 2006. 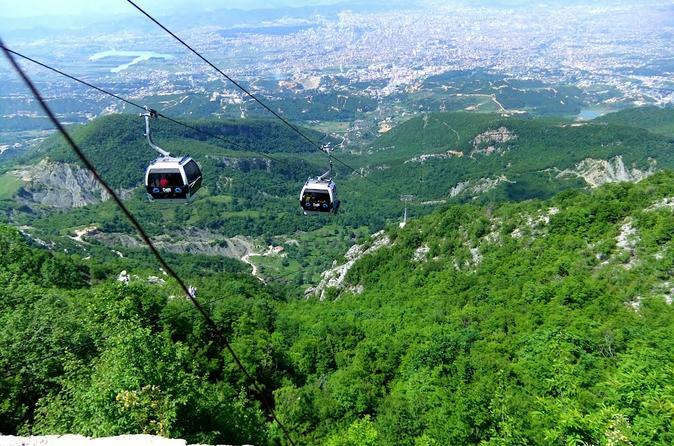 It is under the jurisdiction and administration of Tirana Municipality having previously been under the Tirana Forest Service Department. 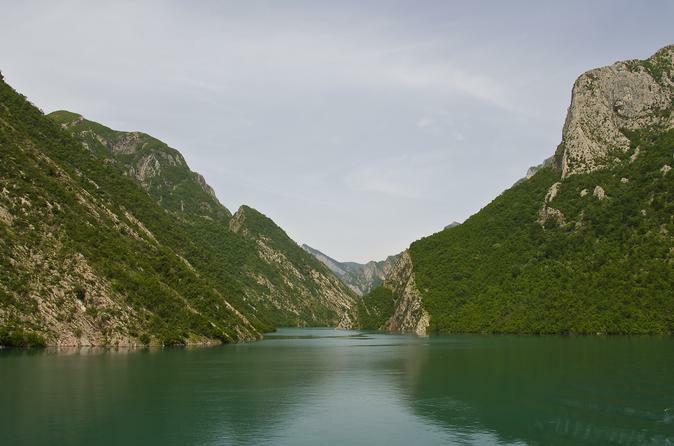 This tour combines some of the lesser known countries in the Balkans; Albania, Macedonia, Kosovo and Montenegro, by trying to show the best each of these countries offers. 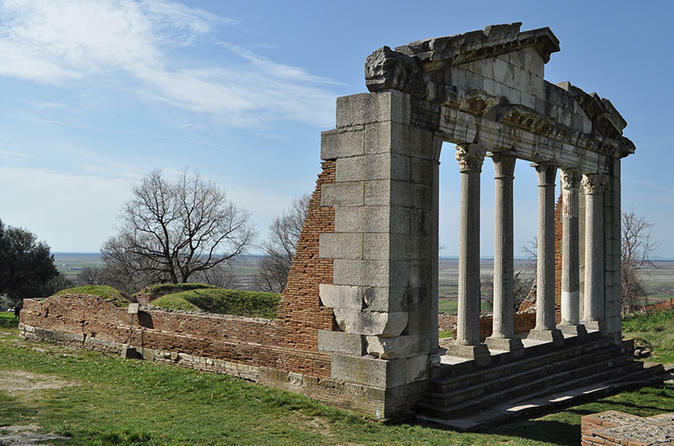 Albania offers a mixture of cultural elements with 3 UNESCO World Heritage Sites and a rich archaeological legacy. 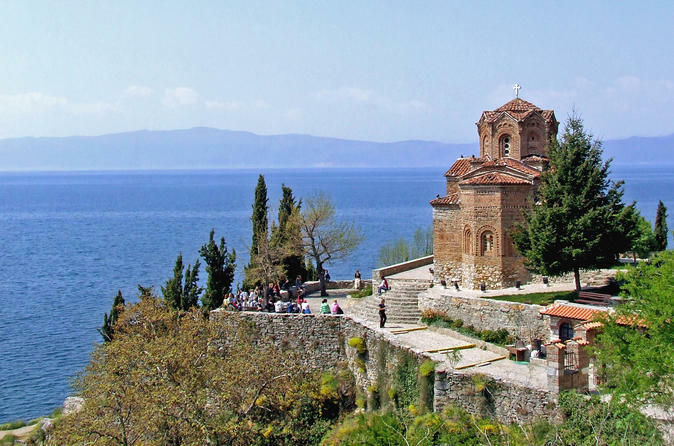 Macedonia offers some of the most excellent religious relics, with Ohrid having the biggest Icon museum in the region as well as many beautiful churches. This theme is carried over into Kosovo, the newest state in Europe, where we combine religious monuments with tasting of wine and local foods. 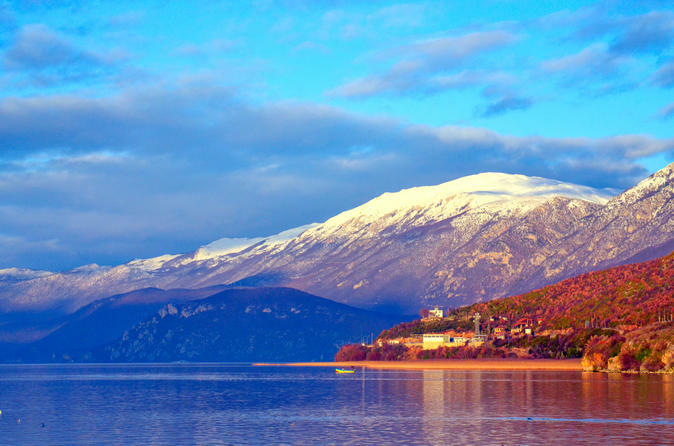 The Tour will end up in Montenegro which has made a name for itself based on its wild natural beauty. 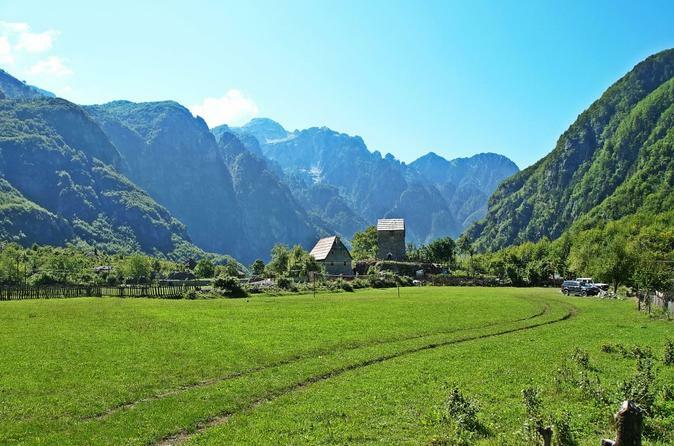 Live like locals, learn traditional recipes and eat delicious Valbona cuisine, ride the horse from Valbona to Theth, visit the old water mills and taste the delicious local wines and raki, explore the waterfall of Valbona and Theth. Enjoy the Albanian culture and the hospitality. Be local. Experience life the local way and you’ll experience the northern part that most tourists miss. This trip offers plenty of opportunity to get your hands dirty in the kitchen, as you’ll learn to prepare and enjoy this picturesque region’s culinary and tasting the delicious local wines and raki. Enjoy a hands-on cooking with your hosts, using fresh ingredients from the farm. Take a relaxing walk to discover the major monuments of Tirana, Albania’s capital city. 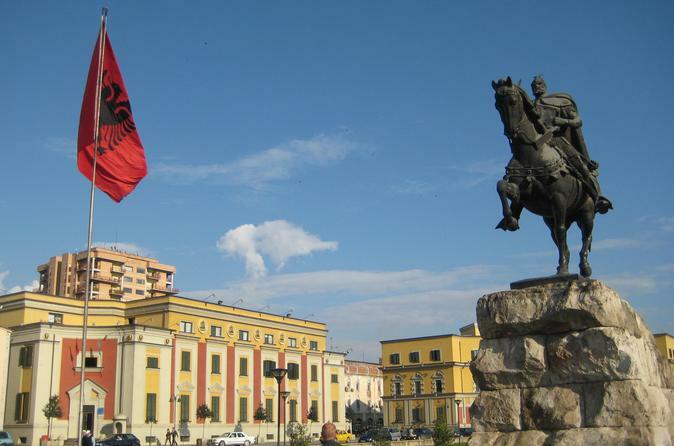 The best of old and new Tirana have been combined with a journey into the history of Albania. 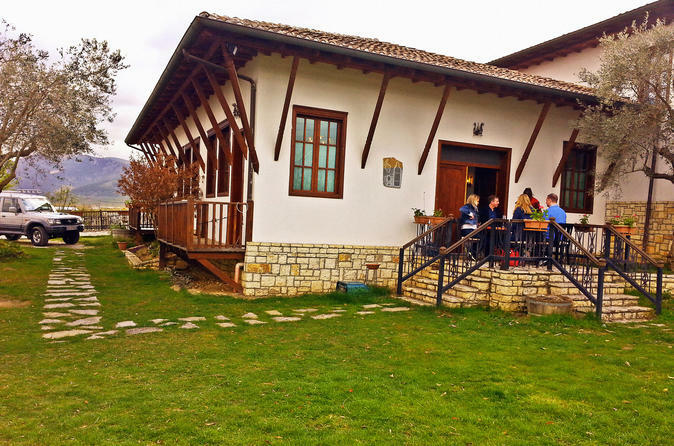 Wine tasting in Berat in a small tavern and or just lose yourself in the picturesque town of Berat. You’ll get the chance to visit the castle of 20 churches and 1 mosque. Berat in called as the city of 1000 windows, also a Museum City. 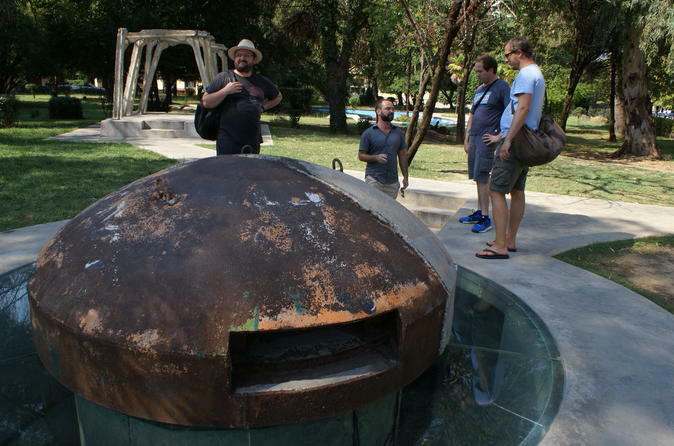 This is a small group tour, a quite remarkable and original way to discover Tirana, its surroundings and the recent history of Albania and not only. 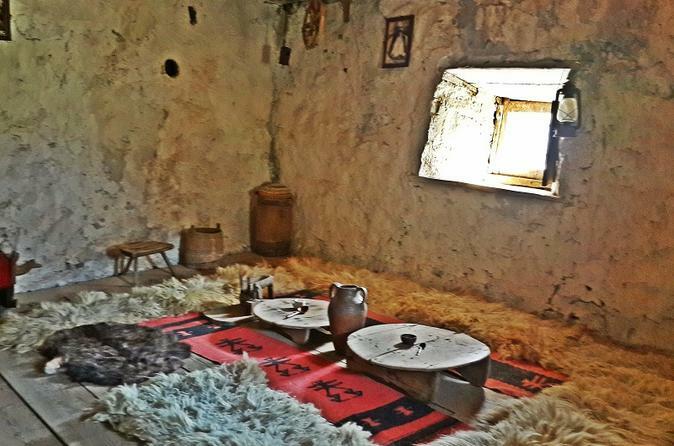 The tour will take you to some non-touristy areas and locations such as farms, former military installments, amazing landscape and exquisite cuisine. This is a travel experience that teaches so much about the local past, the traditions, the nature and the Land of the Eagles. If you’ve ever wanted to forge a deeper bond with a destination, this is your chance. Centered in North Albania, this Jeep safari places you in the heart of the national park of Theth. You’re free to explore the village, visit the waterfall or discover the 'Blue eye'. If you’re looking for a deeper dive into Albanian life style, you are in the right place. You’ll share the main accommodation with like-minded travelers. Learn about daily life in the mountains from your more-than-welcoming hosts. Prepare to fall in love with Albania. Kruja and Sarisalltik Cave tour is a combination hiking and cultural day tour starting from Tirana. 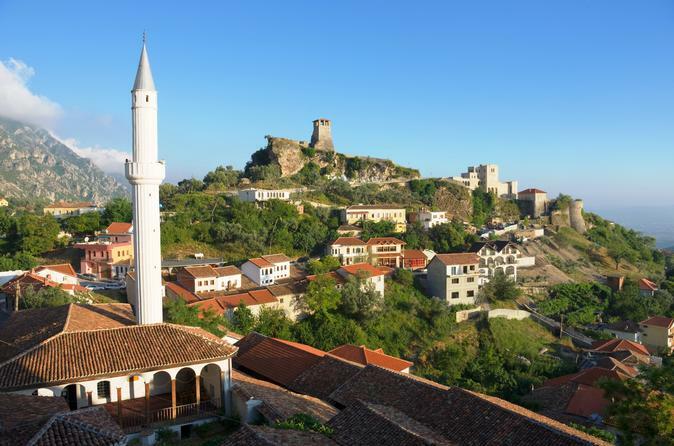 Kruja is a town just one hour drives from Tirana and has been the capital of Arberi principality on middle-age when on leading of our national hero Gjergj Kastrioti Skenderbeu, Albanians defeated the Ottoman Empire for 25 years. A tour designed to introduce you to the flavour of real rural life in some parts of Albania and Greece. Combine a typical day of rural Albania (whose life style is in many cases similar to that of some centuries ago compared to Western standards), with the art of cooking delicious traditional foods of specific areas. Participate in typical every day activities of these destinations and become part of their everyday life.